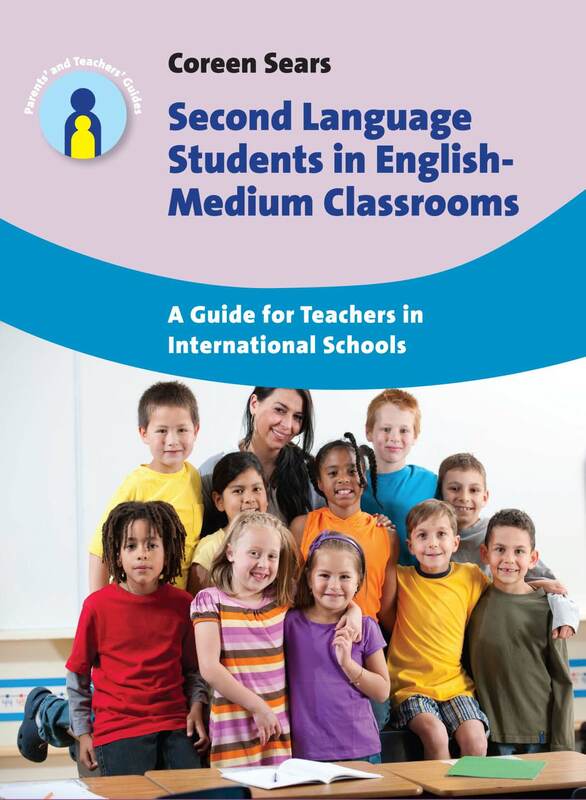 The publication earlier this month of Coreen Sears’ book Second Language Students in English-Medium Classrooms marks the 20th book in the Parents’ and Teachers’ Guides series. Here, the series editor, Colin Baker, tells the story of the development of the series. The series started with a challenged conscience and a dream in the early 1990s. I was writing academic books, editor of an international academic journal, and co-editor of a series of books on Bilingualism and Bilingual Education. The academic side was secure, satisfying in university terms, and writing books was a pleasure. But there were two nagging questions in my mind in the early 1990s. Did my contribution make any difference in the classroom to teachers instructing and students learning? Was I having any effect on the ways parents brought up their children to be bilingual? At times, the honest answer seemed to be ‘no’ or at best ‘too little influence on practice in both classrooms and homes’. My spectral self-doubts were shared in the early 1990s with Mike Grover, the founder and Managing Director of Multilingual Matters. By talking about publishing, he helped me see that the difference between theory and practice, research and daily living, was not a divide, but essential parts of a larger whole. In publishing, having both was important, and getting some kind of bridge between the academic and the practical was always worth attempting. I was indoctrinated at university not to write a popular practical book as (a) it would make me look a shallow academic and ruin my reputation and promotion prospects, (b) that research and not ‘practical guidance’ was the role of a university academic. 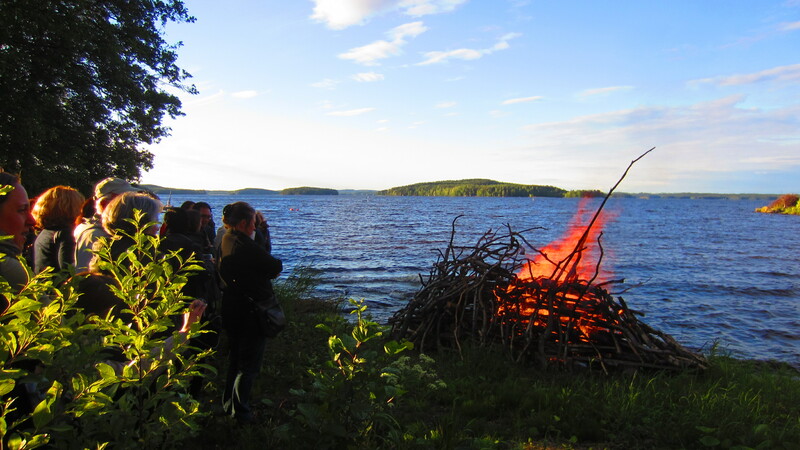 The advice by my seniors was not to depart from an academic lifestyle. Disobedience was chosen. Conscience won. The dream began. A hospital operation started the ball rolling. The operation was 100% successful, but the skilled surgeon told me it was essential to stay home for two weeks to rest and recuperate. After two days I was totally bored. 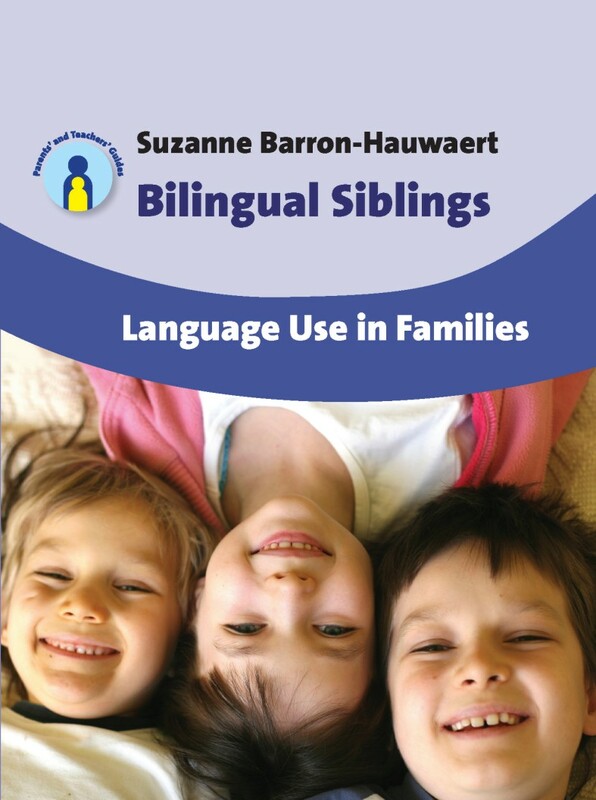 So, in the bedroom and then study, I wrote a book for parents about bringing up bilingual children. With the help of Marjukka Grover, wife of Mike and Editor of the Bilingual Family Newsletter, over 100 questions that parents and teachers tend to ask were posed and refined. In two weeks, I had answered each question, created a rough draft of a book in FAQ style, and was fit for a return to university. 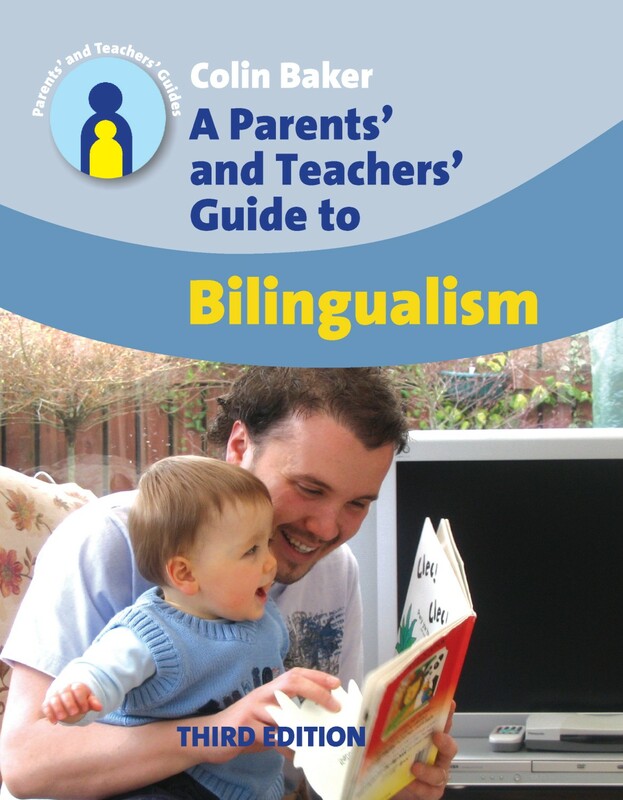 The book became A Parents’ and Teachers’ Guide to Bilingualism. It was first published in 1995, with further editions in 2000, 2007 and 2014. Jokes about ‘it shows signs of the anaesthetic’ were prevalent among my colleagues in 1995! 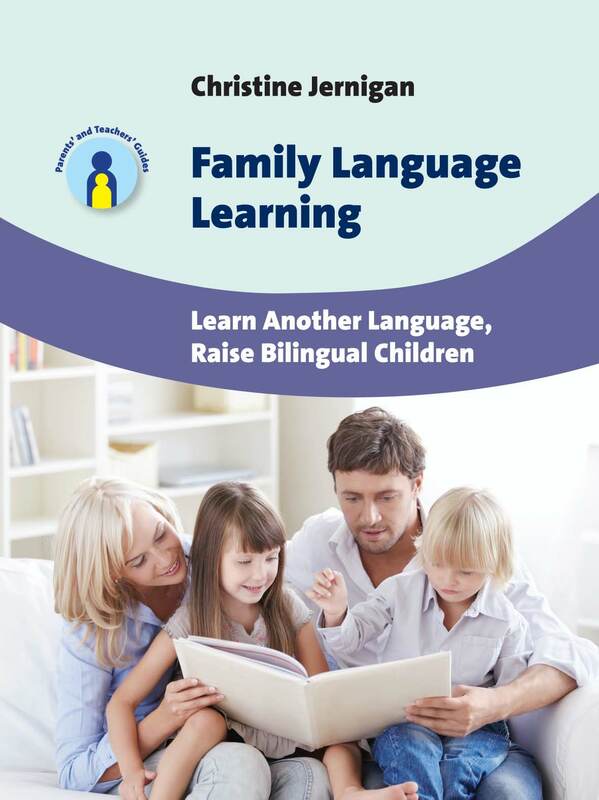 The book became the world’s best­selling guide for parents and teachers in raising and developing bilingual children, and has been published in Swedish, Estonian, Spanish, Turkish, German, Mandarin Chinese and Korean. 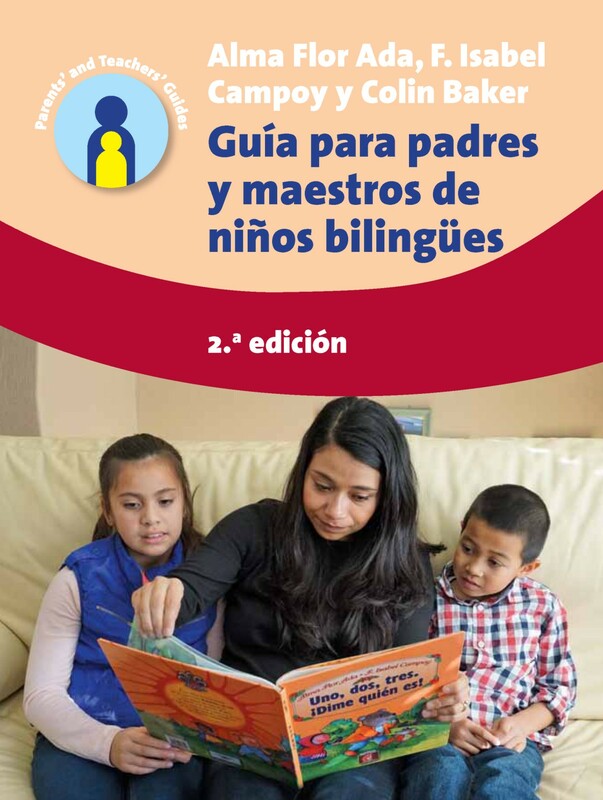 A version of the book was published by Multilingual Matters in Spanish as Guía para padres y maestros de niños bilingües with Alma Flor Ada joining as co-author. 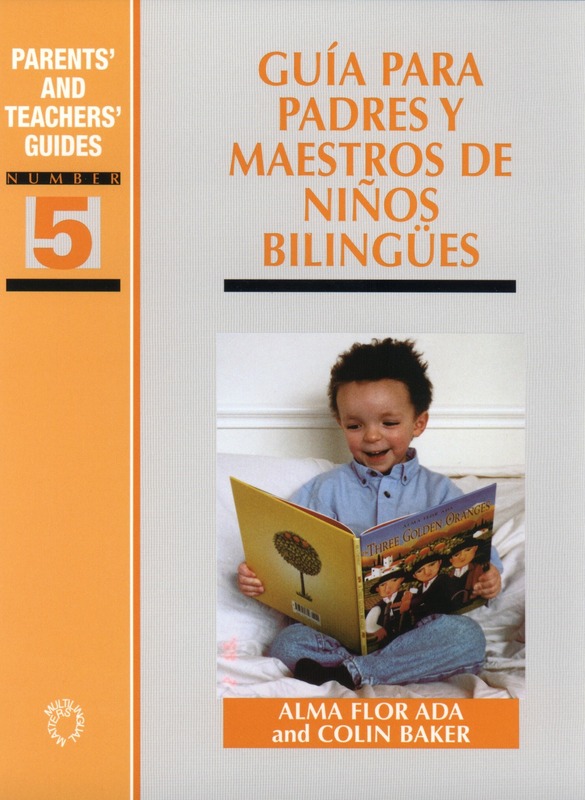 Both the English and Spanish editions of A Parents’ and Teachers’ Guide to Bilingualism sold well and led to the start of the PTG series. The first books in the Parents’ and Teachers’ Guides series date from 1998/9 and covered important ‘guidance’ topics for parents (e.g. dyslexia and Deaf children), with Coreen Sears’ book Second Language Students in Mainstream Classrooms being for teachers. Subsequent books have included topics as diverse as: reading and writing, sign language, family language strategies and the effect of siblings on language development. Some books in the series are for parents; others for teachers; a few are for both parents and teachers. 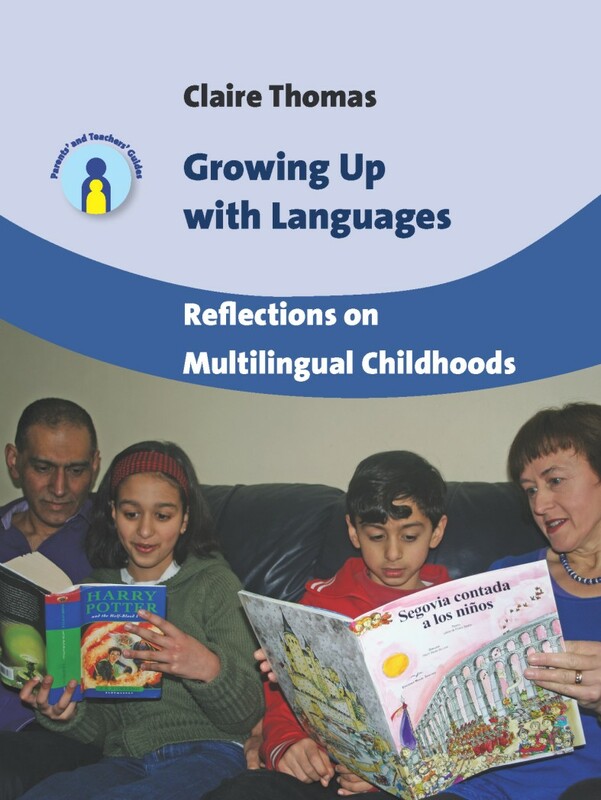 For example, for parents Claire Thomas’ 2012 much-applauded book Growing Up with Languages gives sound and honest advice on raising bilingual children. Another book that has received considerable praise in reviews is for teachers. 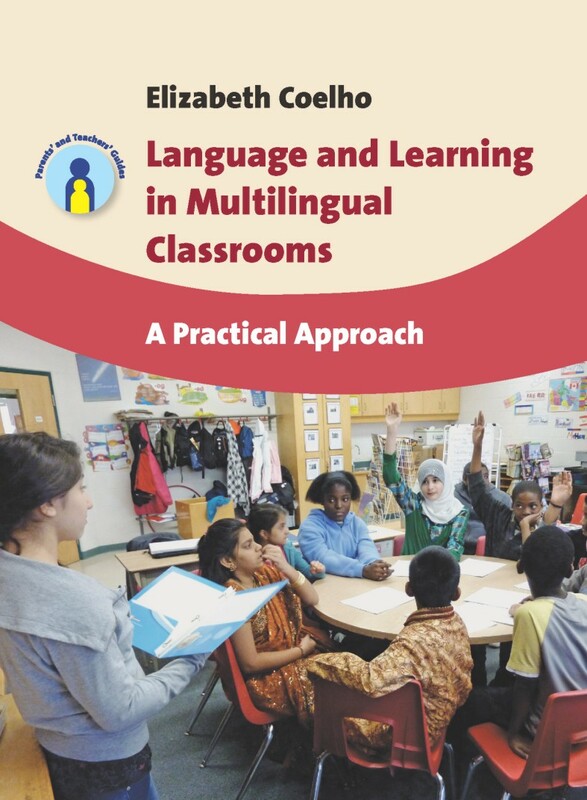 Written by Elizabeth Coelho and entitled Language and Learning in Multilingual Classrooms it gives seasoned and comprehensive guidance on all aspects of classrooms where there are newcomers with varied languages. An example of a book for both parents and teachers is Trevor Payne and Elizabeth Turners’ Dyslexia: A Parents’ and Teachers’ Guide that utilized much practical experience of dyslexic children with academic understandings. 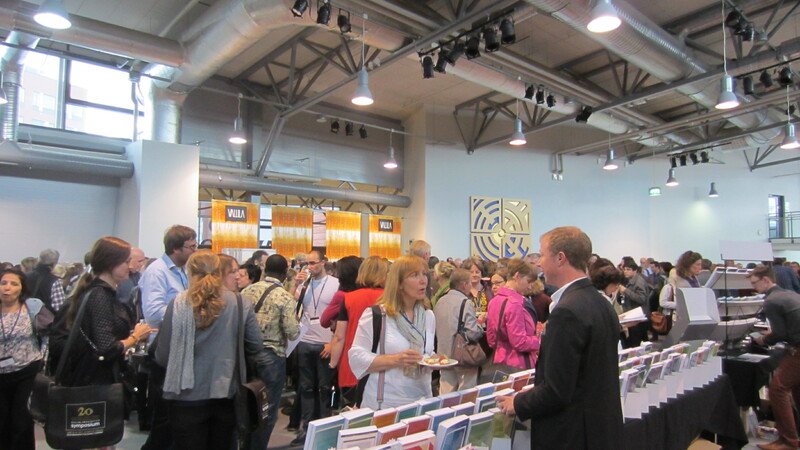 The series is very well-known for its books for teachers on International Schools. Written by international educators such as Edna Murphy, Eithne Gallagher, Maurice Carder and Coreen Sears, these provide a boundary-breaking set of guides for both new and experienced teachers in the fast growing number of International Schools throughout the world. The 20th book in the series is Coreen Sears’ second book Second Language Students in English-Medium Classrooms. 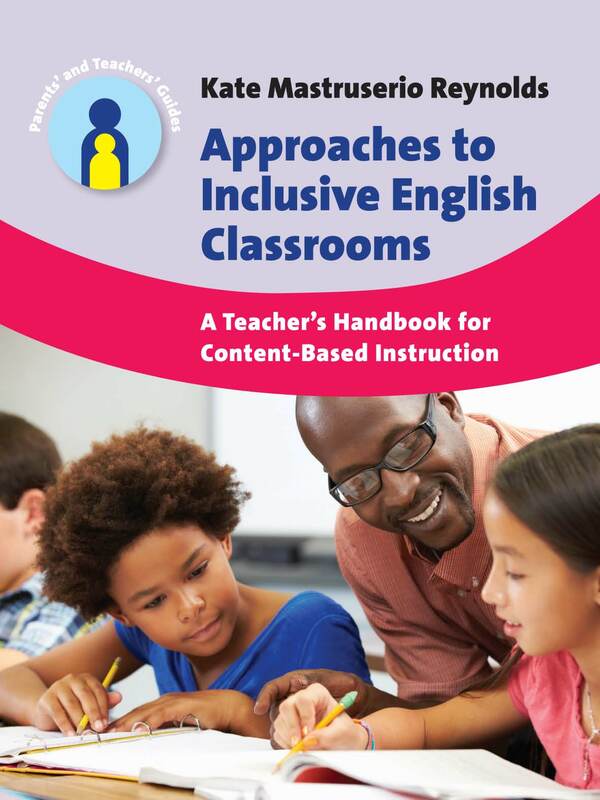 Two other books have only just been published (2015): Family Language Learning by Christine Jernigan and Approaches to Inclusive English Classrooms by Kate Mastruserio Reynolds. A recent and strongly developing strand to the series is books on the development of multilingual children. Written by authors such as Tony Cline, Andreas Braun, Claire Thomas, Elizabeth Coelho and Xiao-lei Wang (with two outstanding US books), these reflect the growing acceptance that multilingual children and multilingual classrooms are sufficiently different from bilingualism and bilingual education to merit their own advice and guidance. When the series started in the early 1990s, advice about multilingualism was seen as covered by bilingualism. This is no longer the case, as the above authors demonstrate so well. The dream has developed. My thanks go to all the authors of the twenty top-quality books in the series. These authors are teachers, parents, professional developers and academics. 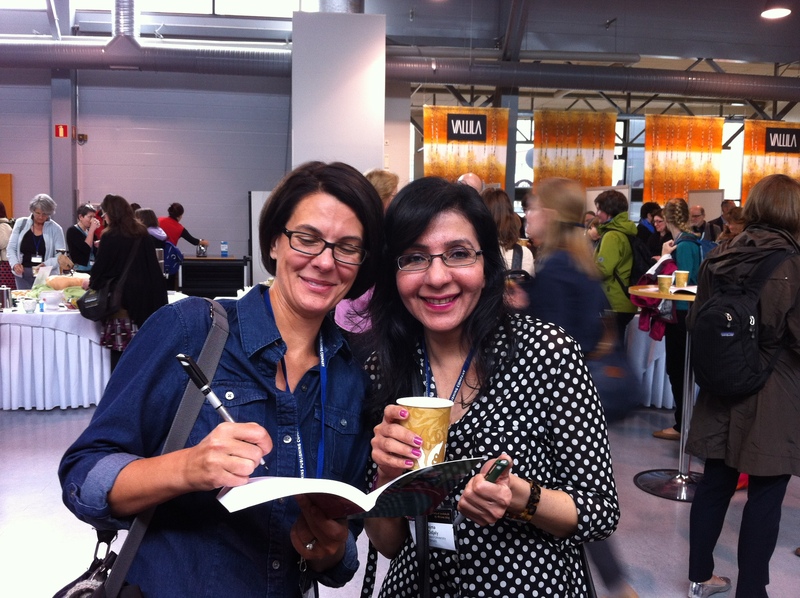 All authors have been a joy not only to work with, but also to learn from and to share the dream with. Much gratitude also goes to the staff at Multilingual Matters who shared my dream that we could produce excellent books that give advice and guidance at a practical level. 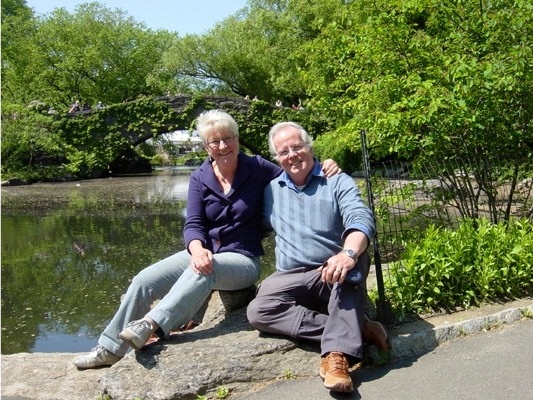 Not least this includes Mike and Marjukka Grover who shared, supported and stirred the dream. For more information about the Parents’ and Teachers’ Guides book series please see our website. We have recently launched our latest ebook initiative, which aims to give customers greater flexibility in terms of where and how they can read our books. Tucked inside the paperback copy of each of the books involved in the trial is a special bookmark. 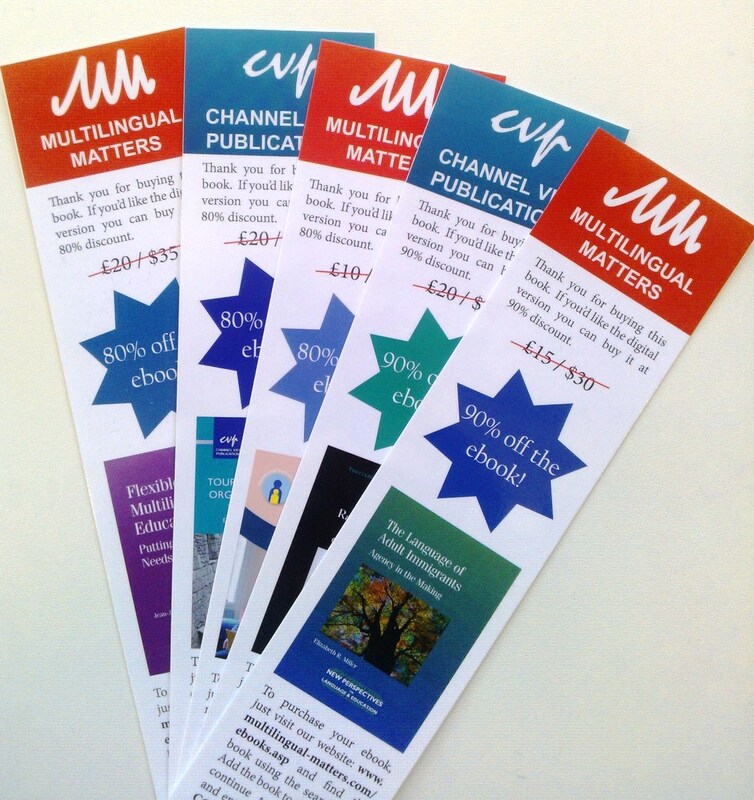 This bookmark has a code printed on it which, when redeemed in the ebook section of our website, enables the owner of the paperback to buy a copy of the ebook at a fraction of its usual price – the discount is 80 or 90%! The idea behind this initiative is that many of our readers have told us that they much prefer a printed copy of the book for everyday use. However, sometimes, perhaps when away at a conference, our readers desperately want to quickly check something in a book, which they know they have on their bookshelf at home but didn’t bring with them. We are hoping that this will really help out in such instances by enabling cheap access to an already owned book from anywhere in the world. So look out for a special bookmark if you buy a copy of these paperbacks and do let us know if you think this is a good idea. If it is successful we may well roll it out onto all our paperbacks in the future – watch this space! 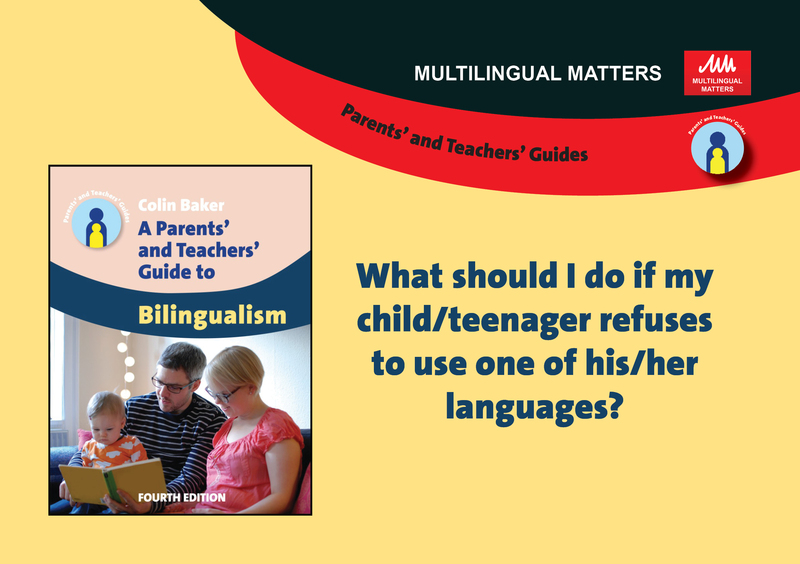 To coincide with the publication of the 4th edition of A Parents’ and Teachers’ Guide to Bilingualism we asked the author, Colin Baker, to tell us a bit more about the book. What are the advantages of my child being bilingual? 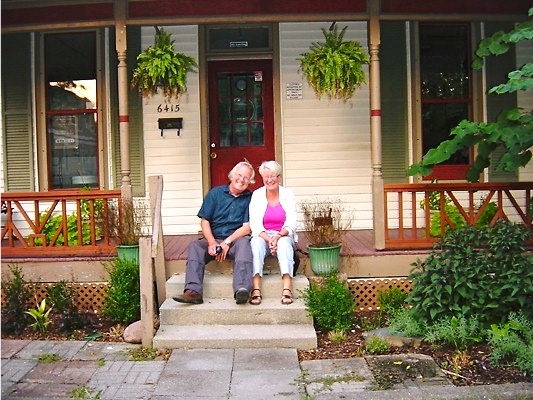 What happens if grandparents and the extended family disapprove of bilingualism? A local professional (e.g. doctor, teacher etc) advised me against bilingualism? Is this correct? What should I do if my child mixes two languages? Others videos discuss the history of the book and Colin describes how the idea came about, how the 4th edition differs from previous editions and how his views have changed since the original publication. All the videos are available as single files, each one lasting between 1 and 6 minutes, and the complete playlist can be found here. Alternatively, a single film containing all the videos is available here. 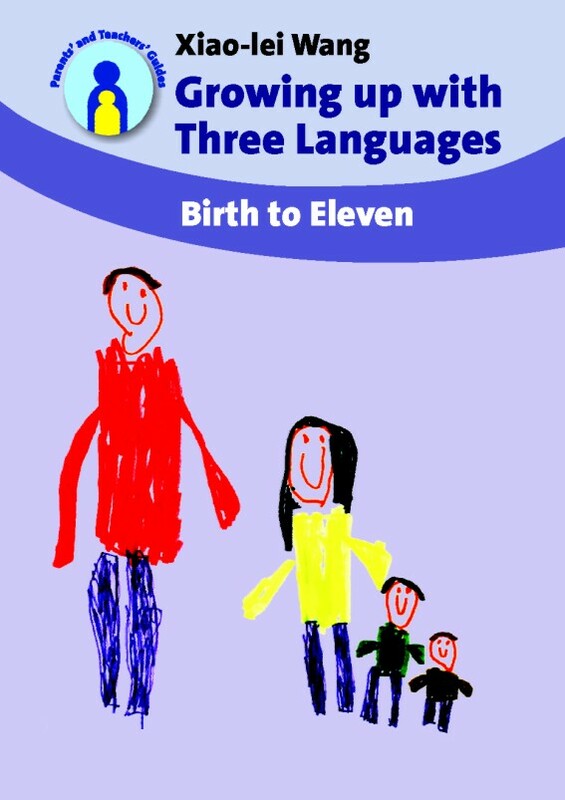 A Parents’ and Teachers’ Guide to Bilingualism is available to buy from our website as both a print and ebook. 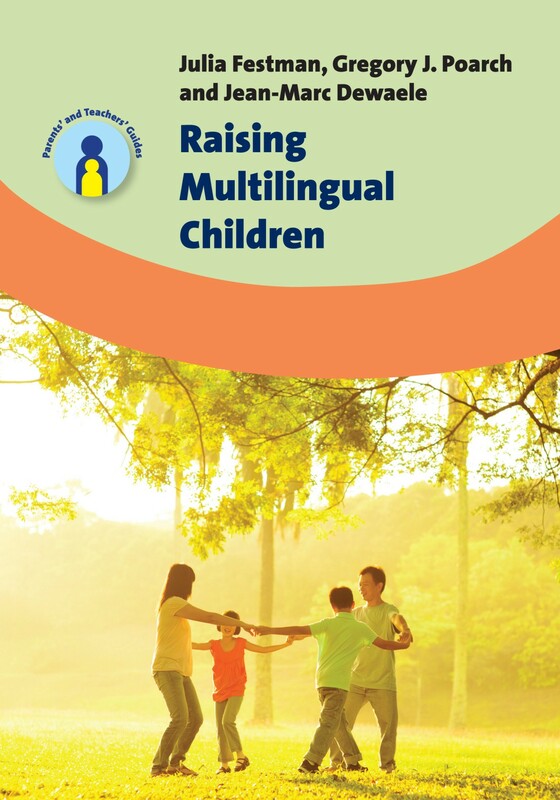 Over the next few months we are publishing two books aimed at parents with multilingual children. 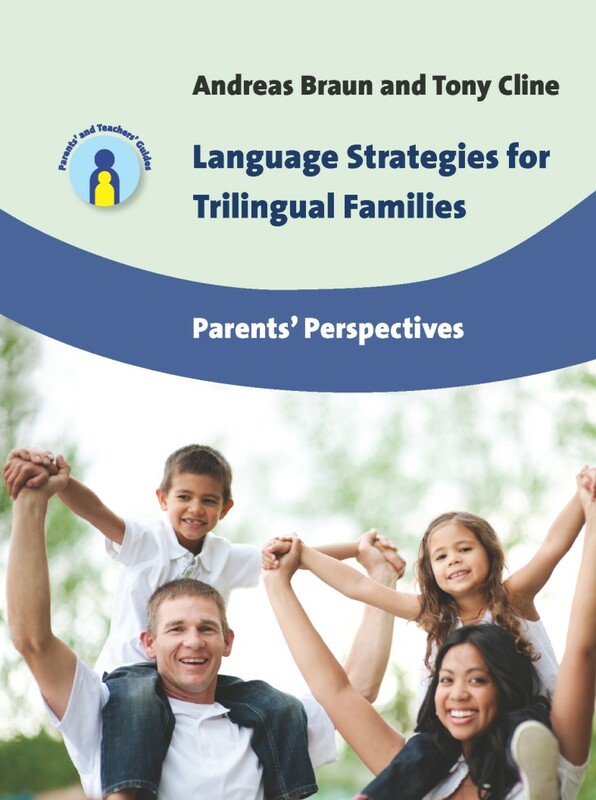 In February we are publishing Language Strategies for Trilingual Families by Andreas Braun and Tony Cline. 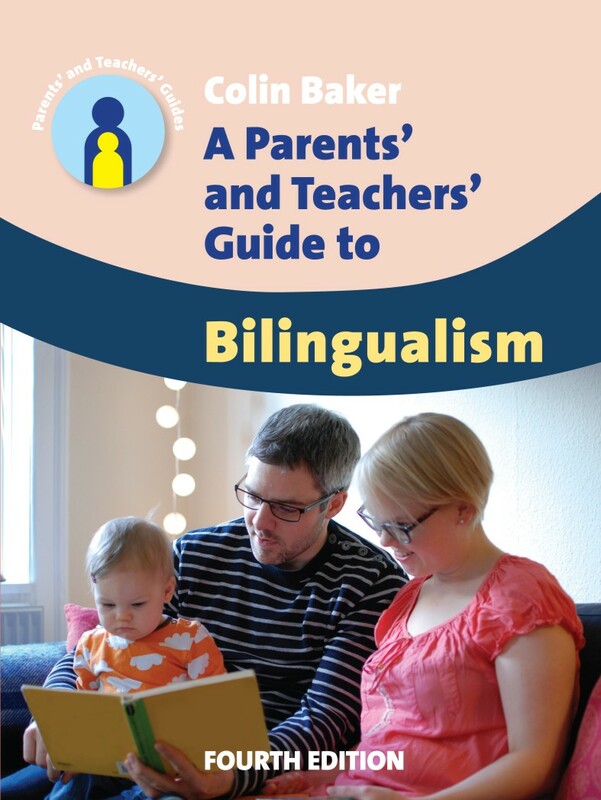 Then in April we are publishing the 4th edition of Colin Baker’s A Parents’ and Teachers’ Guide to Bilingualism. Both books examine the challenges facing multilingual families and offer advice for bringing up their children with more than one language. The books belong to our Parents’ and Teachers’ Guides series which aims to provide immediate advice and practical help on topics where parents and teachers frequently seek answers. Colin Baker’s 4th revised edition of A Parents’ and Teachers’ Guide to Bilingualism updates the successful accessible guide and includes more information on bilingualism in the digital age, and incorporates the latest research in areas such as neonatal language experience, multilingualism, language mixing and the effect that siblings have on family language choice. Colin is an expert in bilingualism who raised his own three children bilingually and has worked in the field for over 20 years. This month sees the opening of The Bilingual Bookshop, www.thebilingualbookshop.com. Cheryl Sánchez, Founder, describes the idea behind the enterprise, and how The Bilingual Bookshop is helping families across the UK. Being a teacher in a multilingual school and mummy to my gorgeous 2 year old daughter, who we are raising bilingually with English and Spanish, I have always been so disappointed with the lack of good quality foreign-language materials here in the UK to use with my classes and my family. Until now, our summer trips to Spain have followed the ritual familiar to many bilingual families: spending hours traipsing round various book- and toy shops in the pursuit of foreign-language products for our children, to take back with us for the coming year. For those of us that do not travel ‘home’ regularly, we try to predict the interests and abilities of our children for the whole year ahead and then stuff our already overweight suitcases with as many books/CDs etc. as we can carry. And worst of all, if we don’t make it to the shops because we value the time spent with family and friends (after all, spending time with native speakers is the best way to encourage our child’s language development), we may settle for any old rubbish we can find in the local supermarket as long as it presents the target language in some way! Let’s be clear here: I am not looking for resources for teaching languages such as flashcards and textbooks, nor am I looking to buy ‘whatever I can get my hands on’ – I am looking for authentic, good-quality products from well-established, reputable publishers and manufacturers in the country in question, so that my child has the same access to these materials as if she were living there. Now, of course it is possible to gain access to these materials in certain circumstances: internet shopping is possible, but often requires an address in the foreign country and maybe even a credit card registered in that country. Even if the products are available to UK customers, the delivery times are often long and frustrating, and they do not meet the needs of a bilingual family as they are presented with no guidance on how to use them with a bilingual child. Then there is the question of the use of readily-available dual-language books – those where both languages appear on the same page. Colin Baker, author of the successful Multilingual Matters publication A Parents’ and Teachers’ Guide to Bilingualism, states that ‘Dual language books are not without controversy. First, children usually only read the story in one language in the book, and may ignore the other language. Having understood the story in one language, it may be tiresome to read the story in another language. The child ends up reading half the book rather than the whole book. Second, the presence of a majority language such as English tends to remove the desire to read in a minority language.’ As a professional in education, I echo this view, and am completely convinced that children need authentic materials from the foreign country: they represent that country’s literary culture, customs and traditions, and provide a complete immersion which is absolutely necessary if a child is to become truly bilingual. Translations often fail to capture the essence of a story or an idea and this is at the very heart of what we are encouraging when reading with our children. I set up The Bilingual Bookshop to put an end to the crazy summer book-searching ritual. Working with excellent, well-known publishers and manufacturers across Europe, and using our years of experience in education, learning and language-development, we have selected a wide range of products to suit the specific needs and interests of bilingual children aged 0-12 years. We offer the staples of every native speaker’s bookshelf: atlases, picture dictionaries and information and activity books, which are particularly useful as they contain short, easily accessible snippets of language. We complement these products with a wide range of fiction titles for independent reading or, as is often the case with bilingual learners, for sharing with parents. 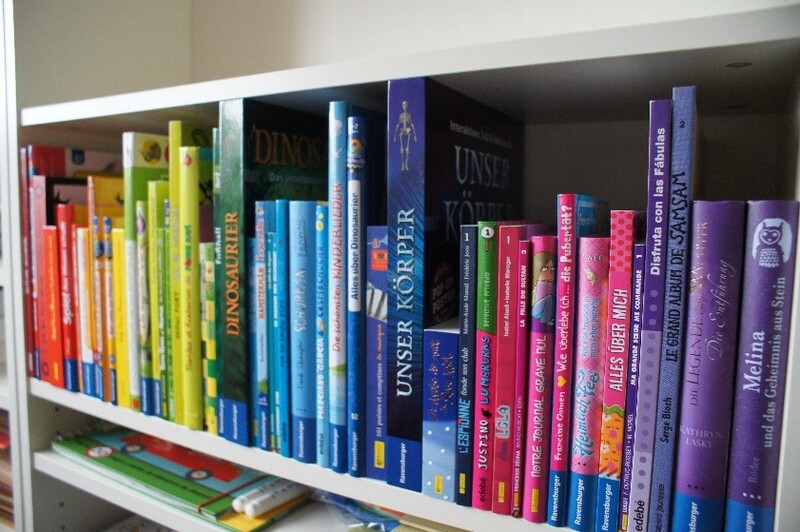 Despite the fact that we now offer these products in the UK, it remains a hard task for one to gauge which books will suit YOUR bilingual child. At The Bilingual Bookshop, we have responded to this by featuring guidance alongside our products to support parents in choosing appropriate materials, and our community pages feature a whole host of articles, tips and advice on raising bilingual children. Our inspirational family profiles provide an insight into the huge diversity in approaches to raising bilingual children, and our forums offer a means to ask questions and share experiences with others on the same journey. To fill one’s home with language, and create a real bilingual home environment, is in my view one of the best ways to develop a bilingual family. Come over to The Bilingual Bookshop to see how we can support you in your family’s bilingual adventures – we’re sure you won’t be disappointed! The Bilingual Bookshop (www.thebilingualbookshop.com) is open now!